So what if you missed the point a few times. Always remember that you have chances to press the restart button. 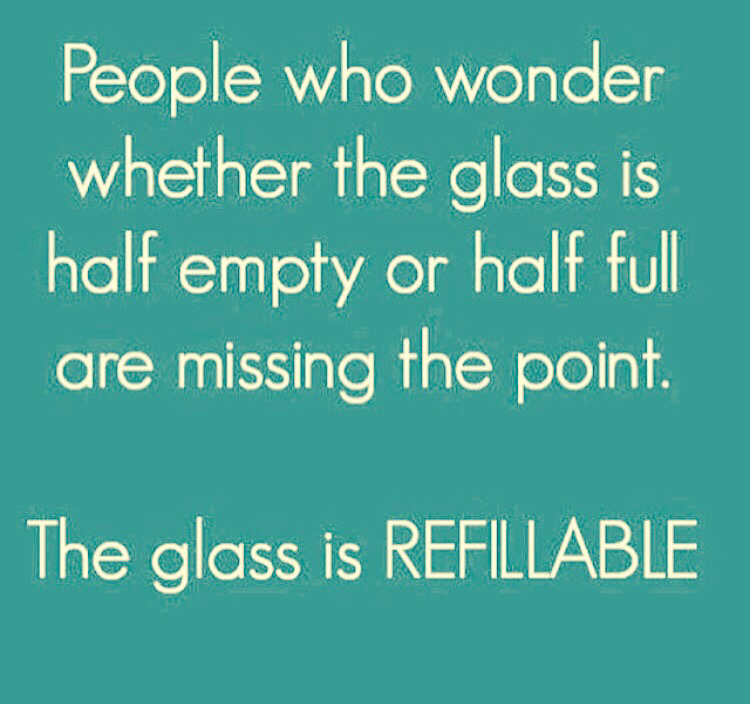 Opt for a refill of something new and better, that provides the fullness you once missed. Make sure what your life is “full of”, adds permanent, positive value. Have a good Soul Summer Saturday y’all! Music Lover. Music Entertainment-Culture Writer.